S.A.L.T. 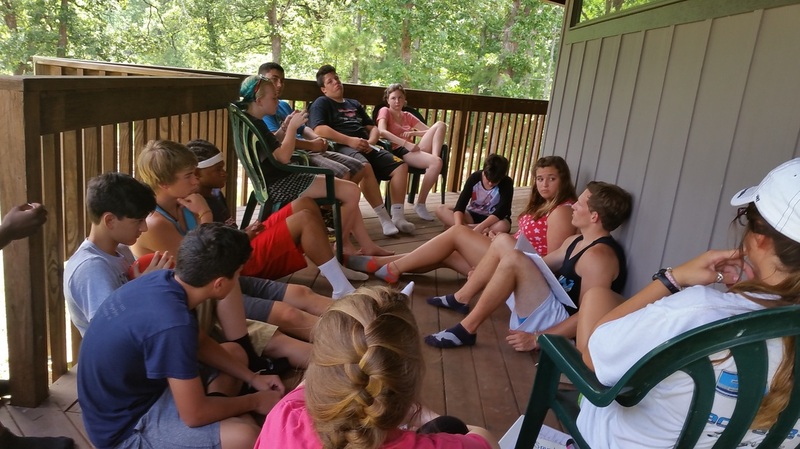 (Service and Leadership Training) Camp - older campers have the opportunity to serve the greater camp community while learning ways to engage others in team building initiatives, problem solving, communication and servanthood. 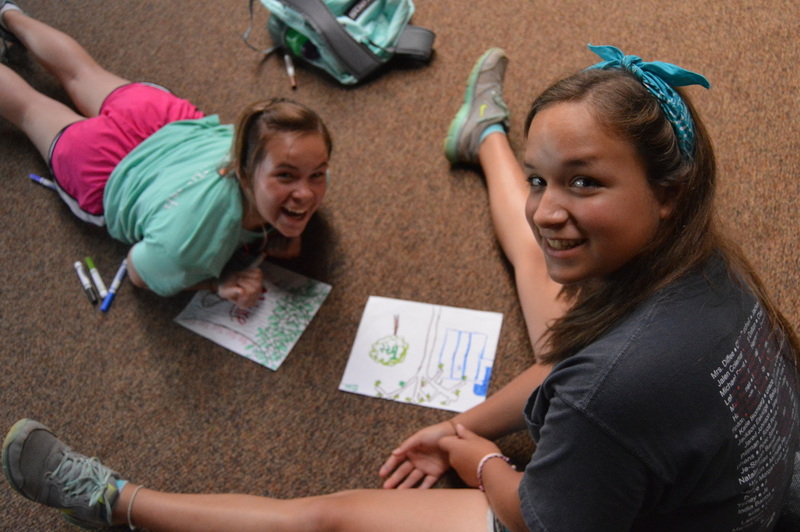 Putting leadership skills into action, SALT campers are partially responsible for the mini-campers and help with the daily ministry operations of the camp. 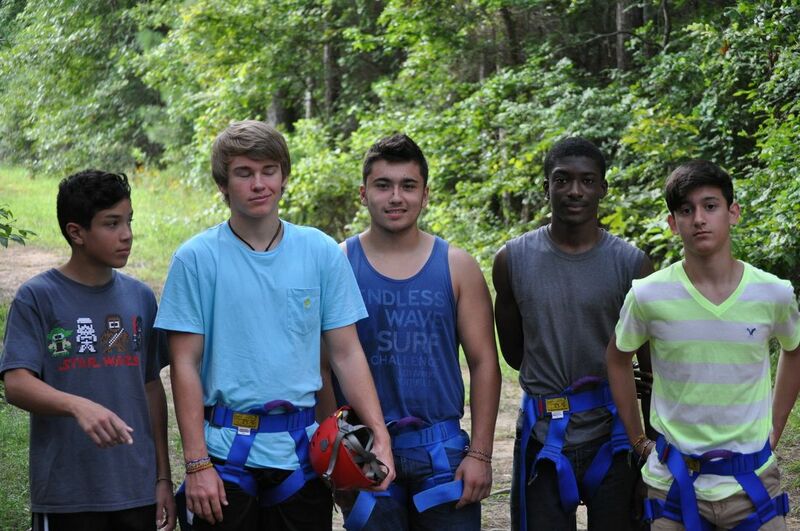 High ropes, including the zip-line, along with other traditional camp activities round out the week of fun and spiritual growth as a SALT participant.